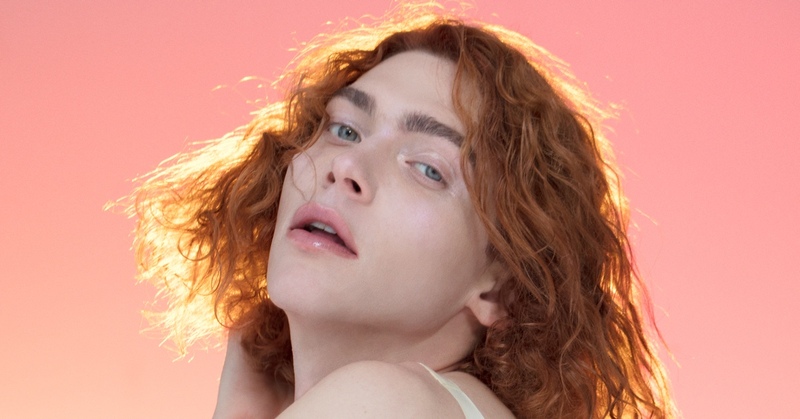 When, at the end of 2017, SOPHIE shared the video for It's Okay to Cry, she wasn’t only introducing the first single from what would be her second album, OIL OF EVERY PEARL's UN-INSIDES, but was also getting in front of the camera for the first time after years of hiding from the public eye. So, the video debuted not only her voice, but also her transgender femininity, through an almost fixed shot in which the singer and producer challenged us not to break eye contact with a post-everything pop project. It is a project in which the genetic chain is made up of hits by the stars, from Madonna to Charli XCX through Kyary Pamyu Pamyu, all resurrected in sharp sound artefacts of shocking and surreal perfection. The filters and the artificiality seem to be mocking the human factor, but they give us a glimpse of this body in high definition, like a (fabricated) cry reclaiming the impressionist brilliance of those identities in transformation and perpetual motion.